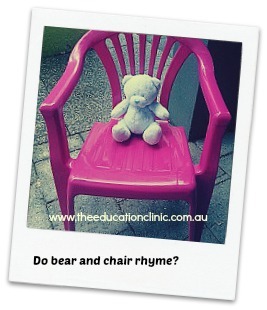 This article was written by Leigh Parlor and first appeared at www.theeducationclinic.com.au . 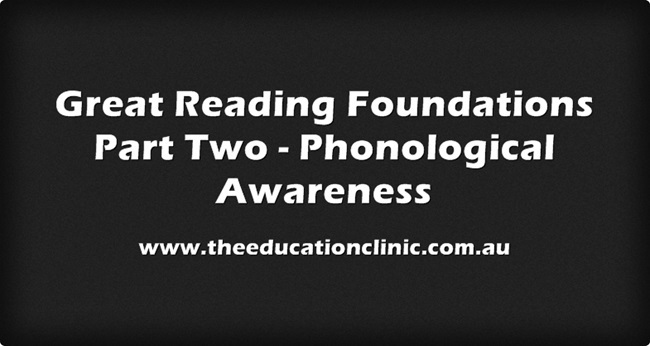 It is the second of seven in the ‘Great Reading Foundations’ series for Beginning Readers. To view the first article on Building Vocabulary click here. Congratulations on the very sound advice your articles provide to parents of young children. Well done! Thanks so much for your comment Norah! Kind regards, Leigh.